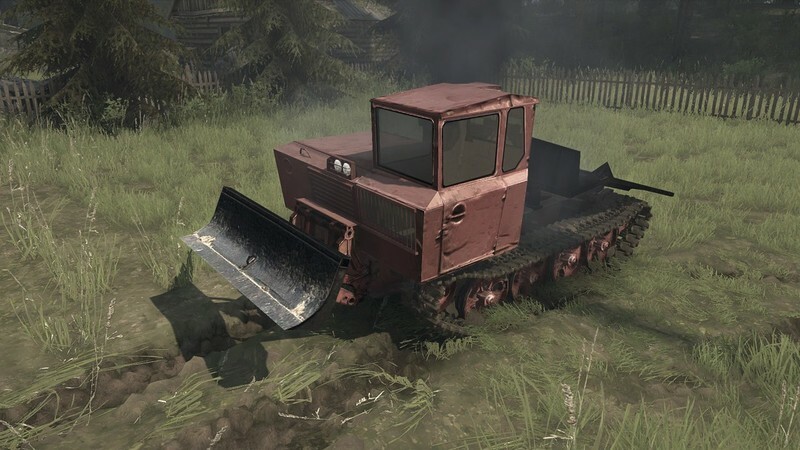 TDT-55 is a crawler tractor tractor intended for the removal and stacking of medium and large forests. 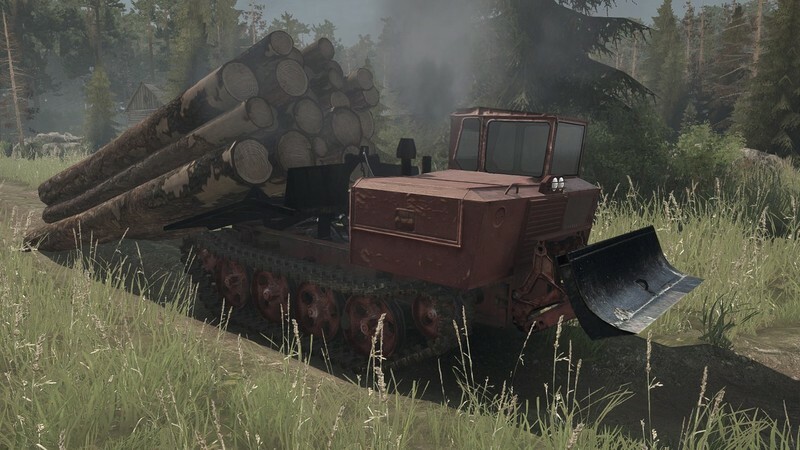 Adapted for working in difficult forest conditions. 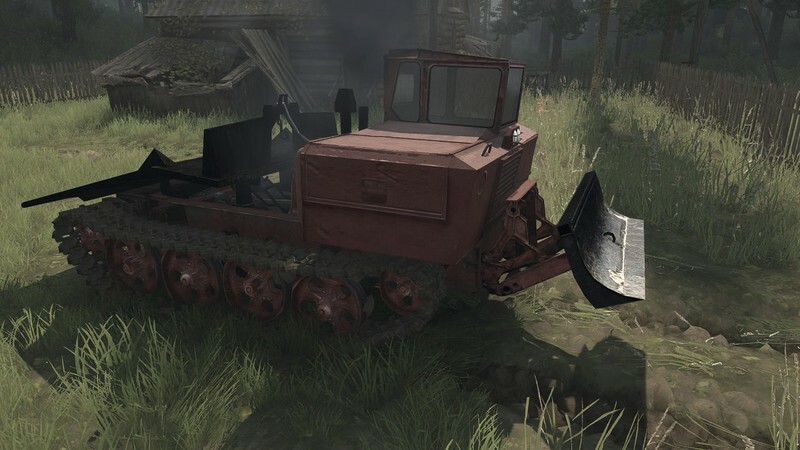 Has 4 of its add-on + 5 standard.